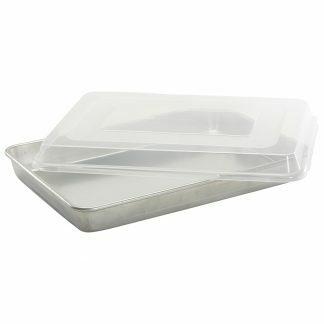 View cart “Insulated Baking Sheet” has been added to your cart. 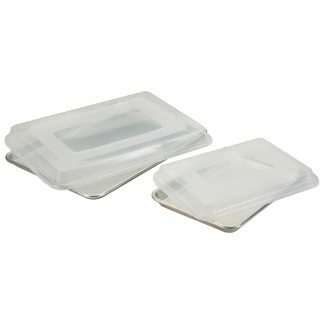 This insulated pan ensures even baking every time! Product code: NW40100. This is one of our Baking sheets. 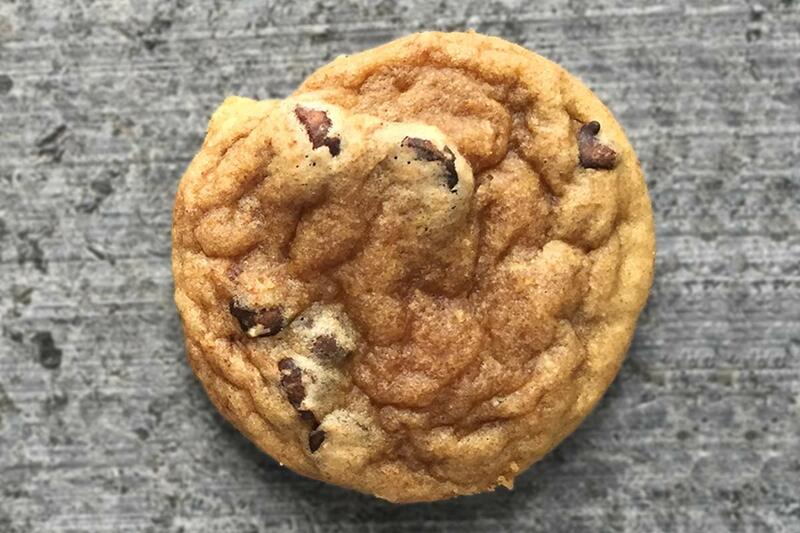 Oven browning is no challenge with the Nordic Ware Insulated Baking sheet. 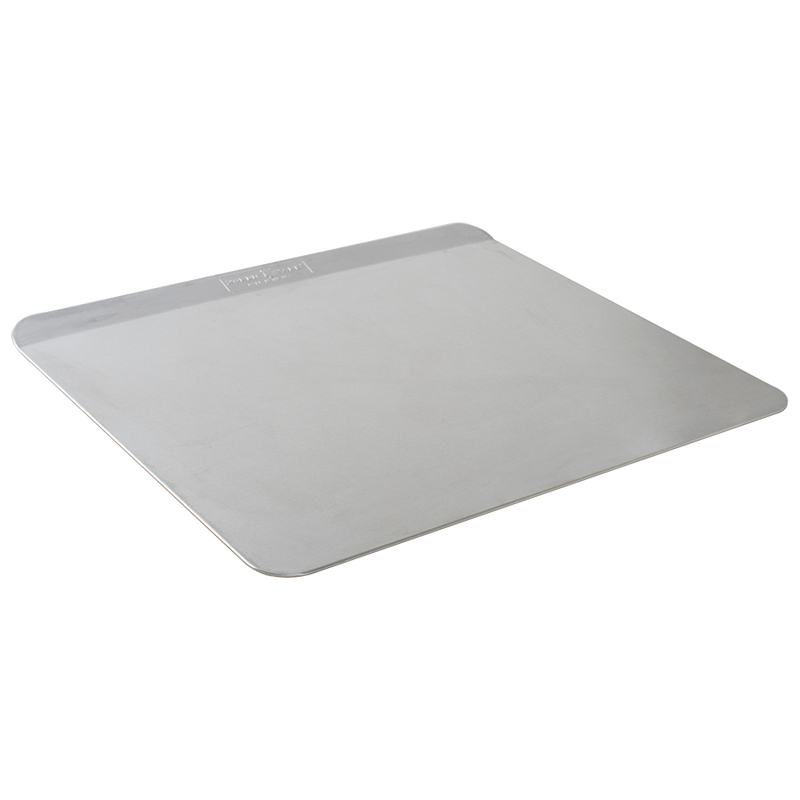 Proudly made in the USA, this baking sheet will perfectly bake anything from cookie bottoms to pizza crusts with the assurance that over browning is a thing of the past. 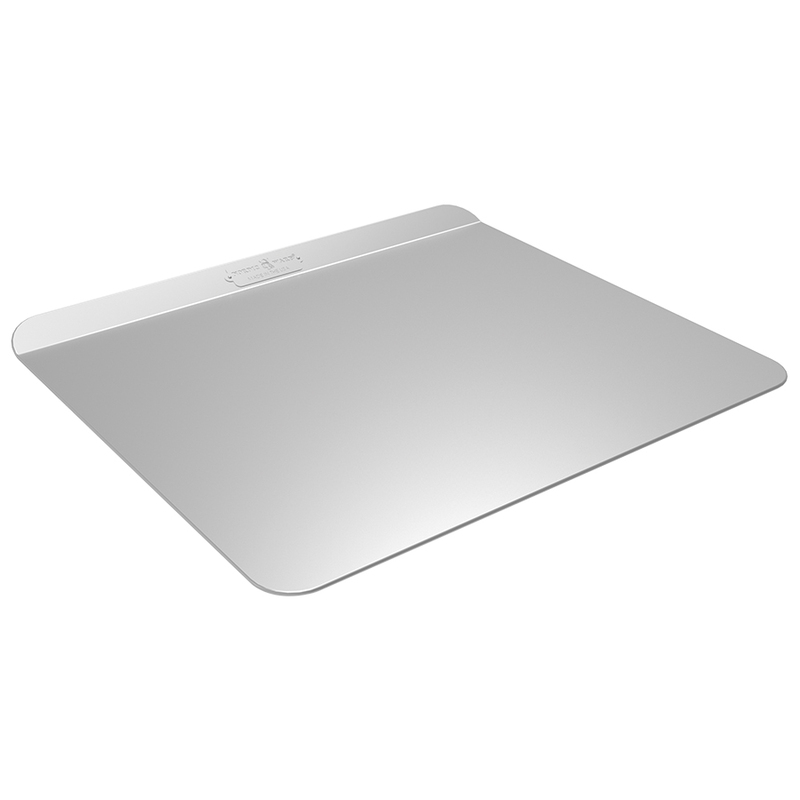 Perfect for ovens with hot spots, this sheet’s innovative cushion of air is perfect insulation between two layers of aluminium. This cushion spreads the heat evenly to ensure the top of the food is just as cooked as the bottom. 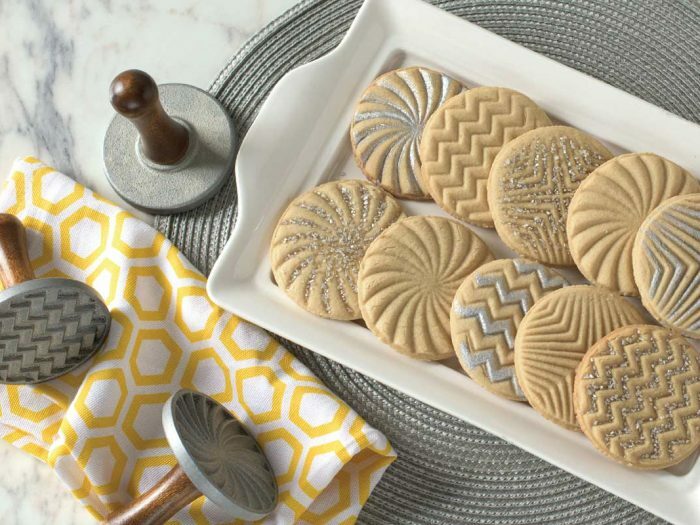 This item is essential for the biscuit baker extraordinaire. Its large 40cm-wide sheet is a huge space to bake large quantities without using multiple upon multiple baking sheets. 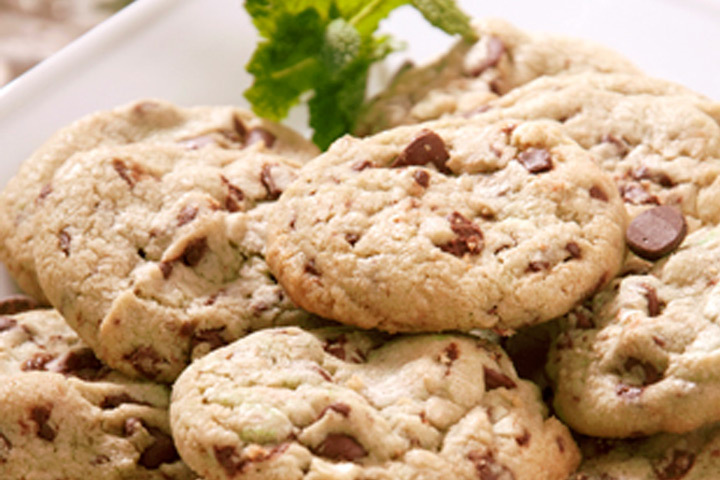 Become a hit among your family and friends with large quantities of evenly-cooked, delicious treats. 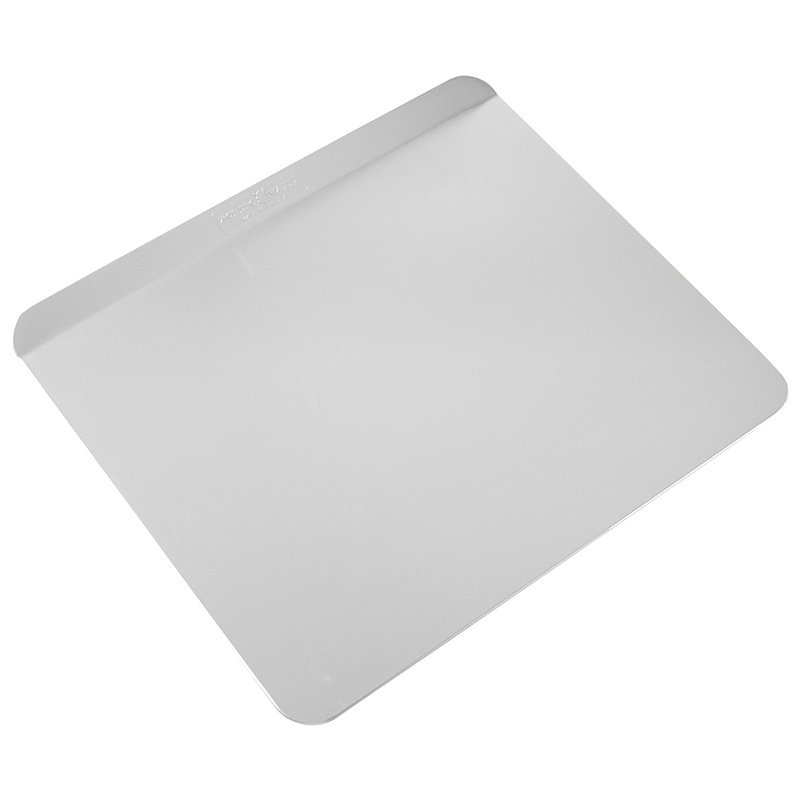 The Nordic Ware Insulated Baking Sheet holds a lifetime warranty. Before initial use and after subsequent uses, hand wash with warm, soapy water. Not recommended for dishwasher use, as discoloration will occur but will not affect baking properties. 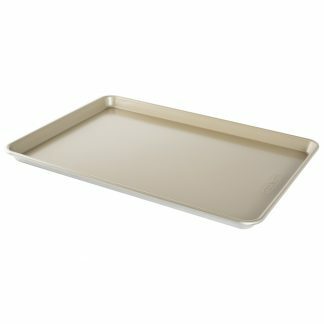 Season pan with a solid or spray vegetable shortening before each baking use or line with parchment paper. Scouring pads and metal utensils may scratch pan, but will not affect baking performance. Aluminium is reactive to the acids in certain foods such as vinegar and tomato products which may darken, pit or corrode the pan.